The Genost Computational Thinking System was the subject of my master's thesis. Genost is an educational system intended to teach students computational thinking. 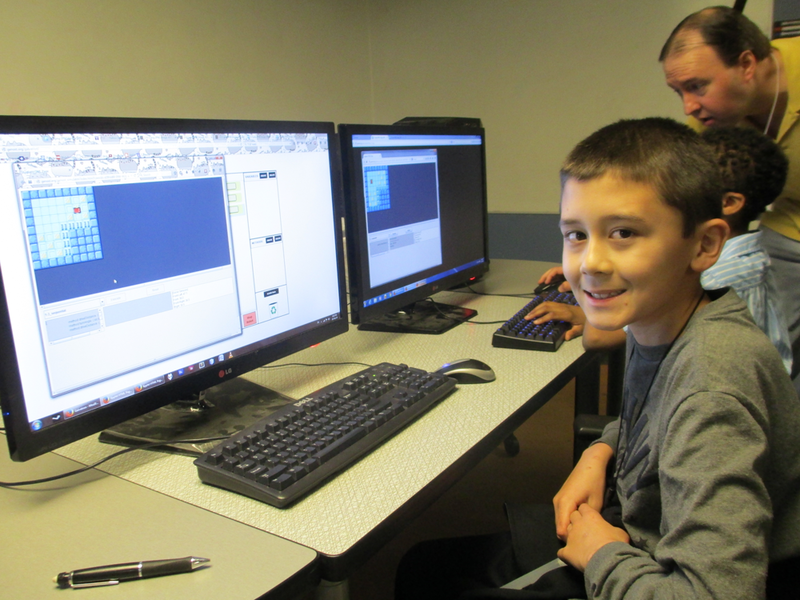 In Genost, students use the Galvatron IDE to build algorithms in the Objective-G visual language. Students may then test their algorithms using either the Genost simulator or the eRobotic test robot. These items are all tied together using the Genost RESTful API, which handles all communication between the various items. As part of my master's thesis, I built a curriculum for the Genost system that focuses on teaching introductory computational thinking. 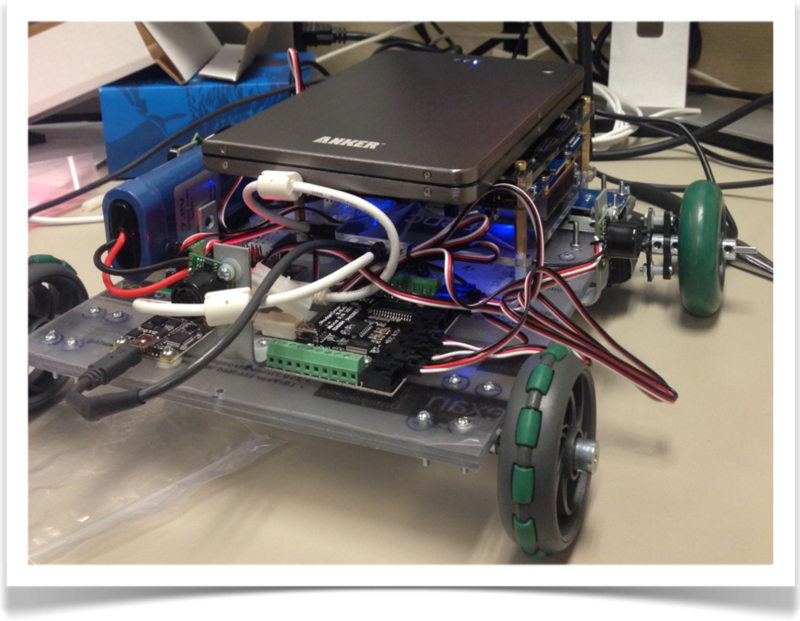 This curriculum focuses on two major areas: first, teaching students the "programmer's toolbox" of structures common to all languages (loops, ifs, etc.) and second, teaching students the ability to analyze a problem statement, break it down, and build an algorithm to solve it. This curriculum was used in two Genost classes, held as part of my master's thesis, with 50 total students from grades 7 through college freshman. These tests both showed student computational thinking ability significantly increasing. Student feedback on the Genost system's ease of use, educational value and fun was also very positive. 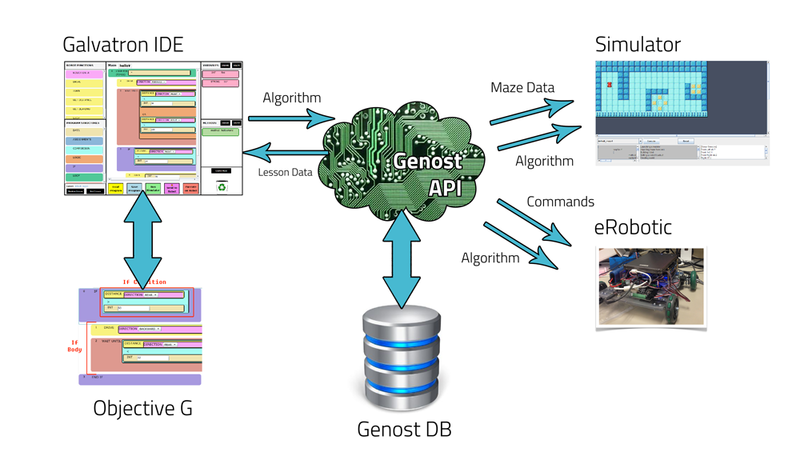 The Genost system, its curriculum, and my tests and research may all be found in my master's thesis document, entitled: "Genost: A System for Introductory Computer Science Education with a Focus on Computational Thinking", published by ProQuest in 2015. The Genost system was also the recipient of the First Place award for the Intel Shanghai Cup 2014.